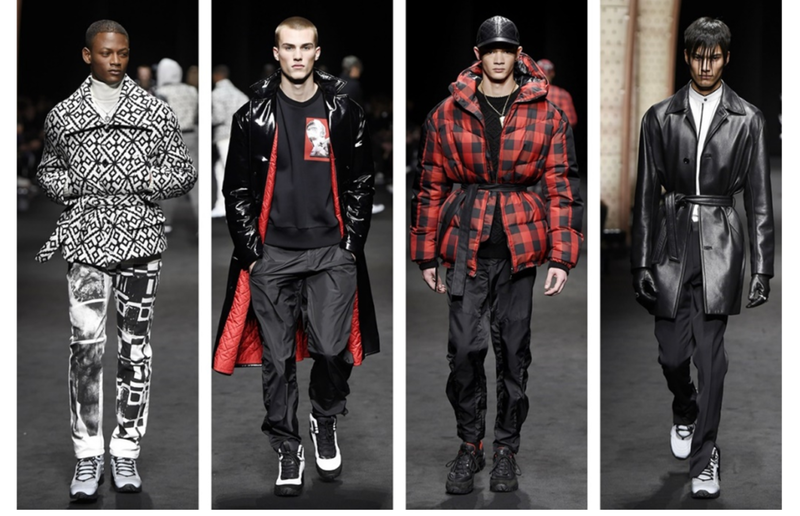 If you are looking for some inspiration as to what to wear this winter, we have accumulated a list of the designers who brought forth the best autumn collections for men at Milan Fashion Week. 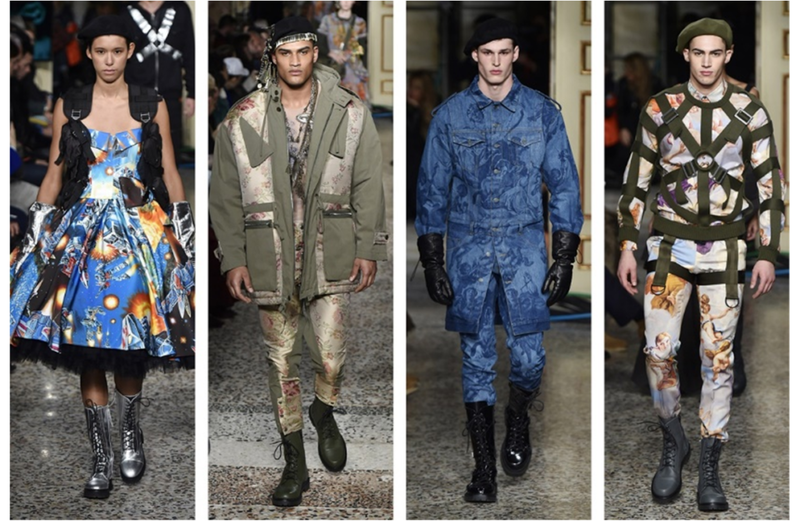 If you want a crazy pairing of different shapes, patterns and textures then you need to take a look at Moschino’s creations. From pearls to tasteful camouflage, this collection had it all. 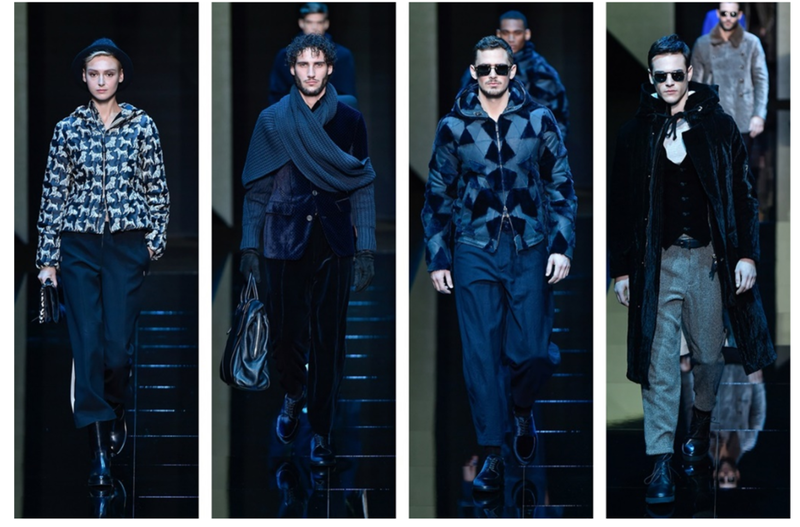 Giorgio Armani’s collection was all about elegance. He used dark colors and muted styles to give off a touch of modern gothic elegance. 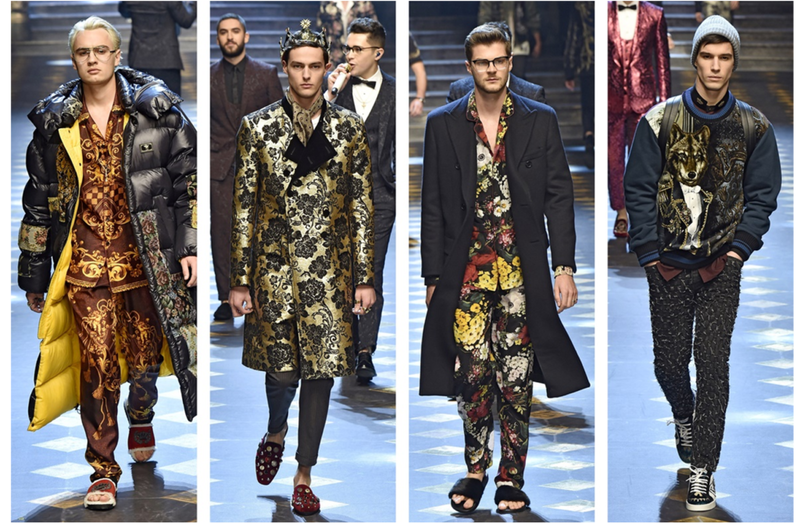 Dolce and Gabbana brought forth a collection that looked super luxurious to the eye. From brocades to velvet, this collection had a beautiful air of opulence. If you are a fan of the grunge look, then Versace’s collection will be extremely appealing to you. Using plaid and different patterns as their palette, they combined street style with high fashion. 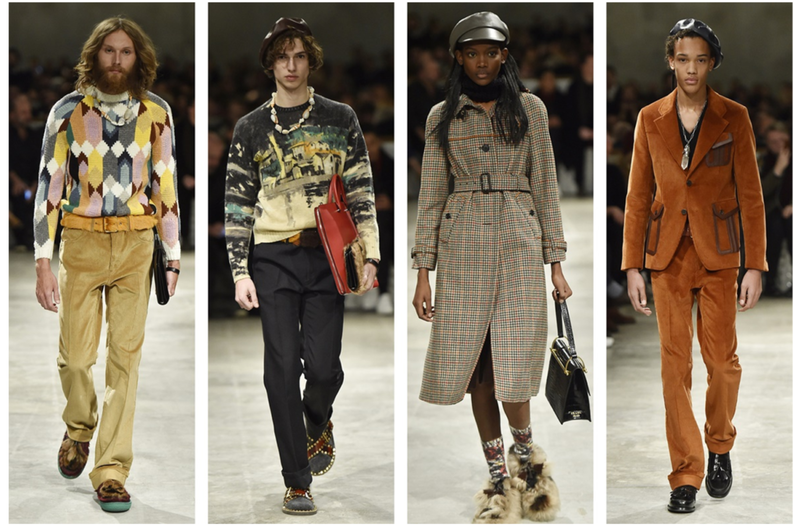 Prada takes us back to the 70s with their 1970s inspired collection. The pieces were minimalistic with warm colors and tasteful neutrals. While other designers too displayed some amazing collections, these were the breakout collections from fashion week that made us want to go and dress ourselves up in the exact same way.